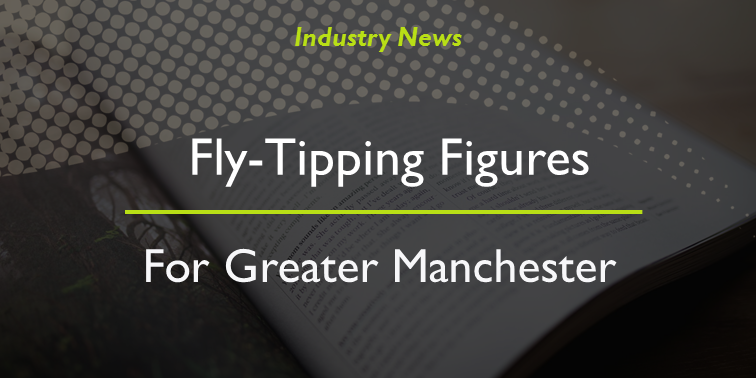 We work with a number of businesses within the trade sector all around Greater Manchester. From large, commercial properties to SME’s, we provide a range of services that can cover your needs. 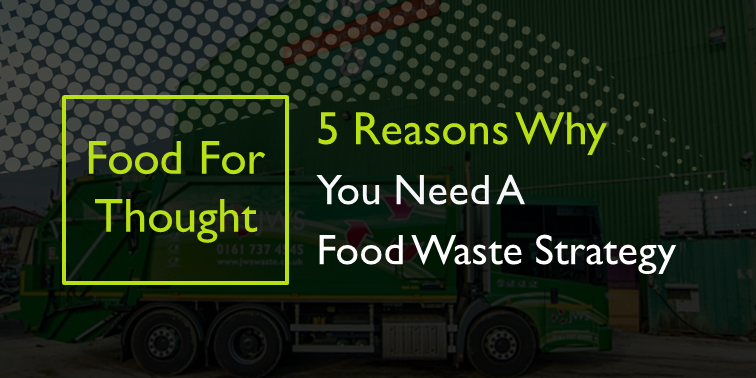 Whether you own a restaurant, shop or office, we can work with you to help you cut down on costs, improve your onsite waste management and create a more sustainable business. One of our most popular services for the trade sector & SME’s is our trade waste collection service. This offers you a quick and simple solution for your business waste. JWS runs as regular as clockwork – we couldn’t fault them. We focus on recovery via our very own Materials Recycling Facility (MRF) here in Salford. This maximises the value of your waste through expert segregation so that more of your waste can be recycled. We are proud to be a Manchester-based business. Situated in Salford, less than 1.2 miles from the city centre, this makes JWS an ideal partner for businesses and construction projects happening in the heart of Manchester. As a green business, we can provide you with a sustainable solution for your non-recyclable waste. We are one of the few waste companies who utilise a UK-based waste to energy facility, which uses your waste as a resource for heat and electricity. 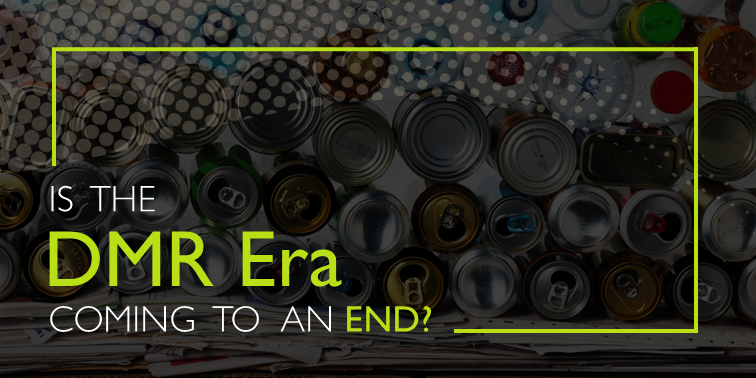 We embrace innovation as a way to enhance our waste solutions and improve our customer’s experience. You can benefit from intuitive reporting and waste breakdowns via our online portal, and digital tickets which arrive straight to your email. A key part of our service, we are pleased to be FORS (Fleet Operator Recognition Scheme) accredited for the safety, efficiency and environmental standards of our entire fleet. We also ensure our vehicles are Euro 5 or 6 for better sustainability results. A fully-compliant, accredited company, we take pride in being able to offer a secure, environmentally sound solution that’s in-line with UK legislation and offers you the highest of standards.